At Big Don’s Carthedral, we offer a full range of auto repair and collision services to ensure that your car is running smoothly and safely. 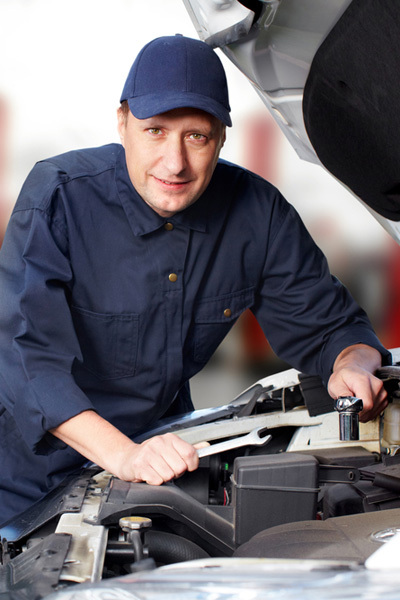 Our ASE Certified Mechanics specialize in all forms of automotive repair. Let our mechanics fix whatever is wrong with your car and get you back on the road. We also off Gas, Non-oxygenated Gas and Diesel fuel, and a full convenience store. Feel free to call us or fill out the form below to set up an appointment!